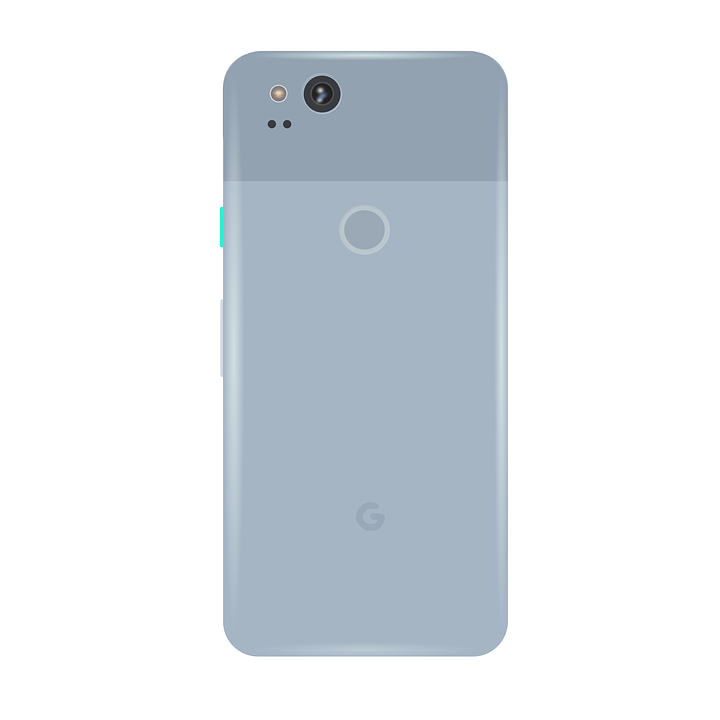 Water resistant and much more. 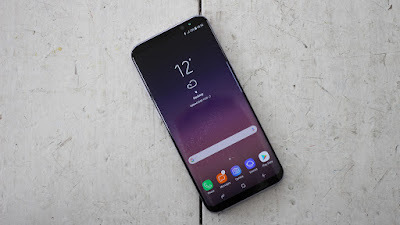 If you want to buy a phone whose screen is the best in this range then samsung s8 plus is the best.These phones screen is very bright and colour saturation is also very balance with the curve edge display like the the s7 edge.The camera is also the main highlight its camera is very decent and click good photos in low light mode and it also comes with IP67 certification and with gorilla glass on the screen. 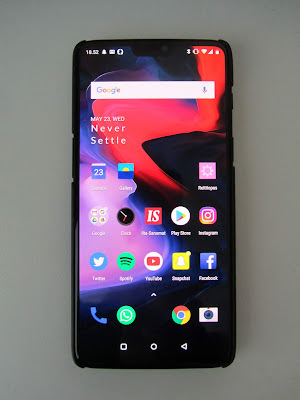 One plus 6 is the most powerful phone in terms of hardware and software if you are a gamer and a heavy user who do multi-tasking too much this is the best phone in this price segment.This phone's software is based on oxygen OS which give you the feeling of stock android with no extra apps.This smartphone has a glass design and a quiet decent camera.The dash charge technology make this phone a complete all rounder smartphone in his price range. 7.Upto 8GB RAM & 256 GB internal storage. 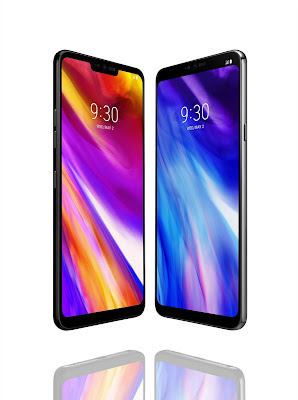 If you are looking for a device whose audio quality is super then Lg g7+ thinq is the best phone in this range it use QUAD DEC technology whose sound is super and superior.The screen is also very bright the screen consist of 1000 nits brightness which you can see the phone clearly in the sunlight without any problem.The phone consist of a Nodge display with the latest snapdragon 845 processor and the camera is also very good. 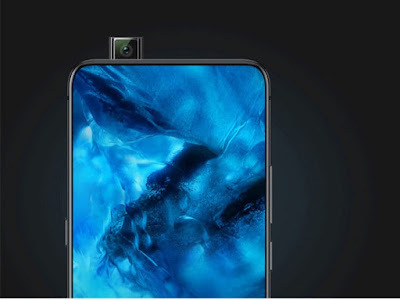 If you are looking for a real new futuristic smartphone then vivo nex is perfect it has a the most screen to body ratio in this price segment it consist of a sliding mechanical camera of Front.The max screen to body ratio give you the experience to watch and play game without any problem.This phone camera is very good because use of new sony sensor with the latest snapdragon 845 chipset.